Grief can be unbearable in body, mind and soul. and you want to talk to someone who has. Mind That Can Occur Spontaneously! Did someone you love die suddenly? It’s unbearable! You don’t know how or even if you can get through it. You want to know how others did. Please know that you are not alone. I’ve been through it too as so many others have with all the mass shootings happening recently. It’s a terrible journey, but as a woman who lost seven close loved ones I decided to share how I got through it in my book, “Grief Comfort Guide.” I tell their stories so you can see them as I do and know how losing them affected me and how I came through my loss and grief and healed. Hopefully, something that you read will be of help to you in your grief and give you comfort that you, too, can heal. Many memoirs focus beautifully on the passing of one loved but this memoir shows how Marie Lenay Rogus has written her stories to celebrate the lives of seven loved ones that makes the Grief Comfort Guide an example of how one person can overcome that much grief and still be a symbol of hope and a guiding light to others going through this difficult journey. She expresses the joy of living in the present as she lovingly shares her own life interconnected with a strong grandmother who lived through the terror of World War I hiding two small children in an outdoor incinerator when the solders came, a mother who was emancipated way before her time and called an angel by her friends and family and a husband, a funny and delightful man, a leading edge engineer who lost his kidney function and career at 42 with two babies to support and she continues with the tales of her teenage son, sisters, nephew and son in law. She then throws in some life after life experiences just to make things more interesting. 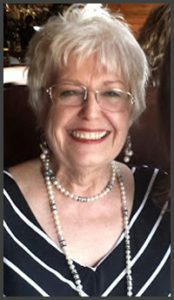 Lenay also lightens her stories with her reflections on her eighteen years working in Hollywood interacting with stars like Cary Grant, Mae West, Farrah Fawcett, Stallone, De Niro and others. Learn that when you experience the crazies, you are normal. Find out what you can do when that deep grief wave hits. Discover coping tips for managing your anger and guilt. Get advice on how to handle your loved ones’ belongings. This invaluable book will help you realize you’re not alone, and gives you the practical steps you can take to better handle your grief and begin to heal. 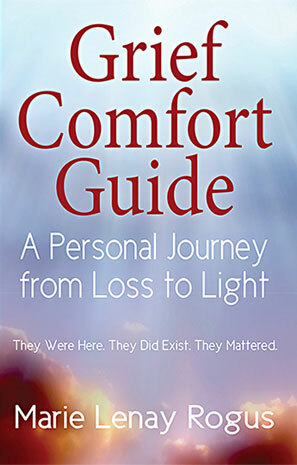 Grief Comfort Guide: A Personal Journey from Loss to Light by Marie Lenay Rogus is part self-help book, part memoir. Rogus gives the reader advice on how to deal with grief, including breathing and meditation exercises. Also included are personal stories related to the family members she has lost over the years. The first half of the book provides an explanation of grief and its many manifestations. Rogus explains how and why grief can hit us at seemingly random times. 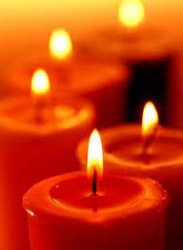 She provides the reader with exercises to help calm themselves when the grief flares up. The second half of the book is far more personal in nature. Rogus presents accounts of life with the family members she has lost throughout the years. 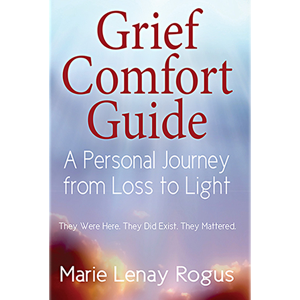 Grief Comfort Guide: A Personal Journey from Loss to Light by Marie Lenay Rogus is a heartrending and poignant memoir that will take readers along with the author through her grieving process. Grief happens to everyone and there is no road map that tells one how to deal with grief. 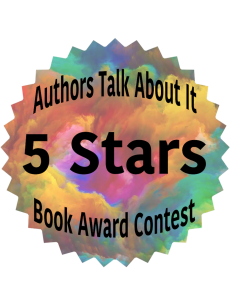 The author’s story of coping with the grief of losing seven of her loved ones is comforting and will give answers, inspiration, and some kind of meaning to all those readers who have lost a loved one and are grieving. The author’s experience with grief is an eye-opener to many and will help them avoid negative self-talk and they will find themselves feeling joy and happiness again. The author handles a difficult and painful topic with finesse and her inner strength is palpable. Reading this book is also a sort of encouragement to get out of grief and not be in isolation because the stress caused by grief is unhealthy. Healing is important and the author suggests trying out meditation, yoga, and hypnosis, or going to a chiropractor or acupuncturist so that healing happens, both in body and mind. The ten comfort suggestions for easing grief are helpful when it comes to handling grief and having a normal life again. The author’s words and her perception of grief and how to handle it are comforting and will definitely be useful to many readers who are experiencing loss and do not know how to overcome their loss. The author’s unusual experiences after the loss of a loved one are interesting to read and there will be many readers who must have had similar experiences to make them believe there is life after death. 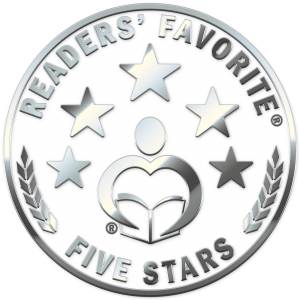 Reviewed by Mamta Madhavan for Readers’ Favorite. Lenay’s book during the time after my mom died, it would’ve made a real difference.